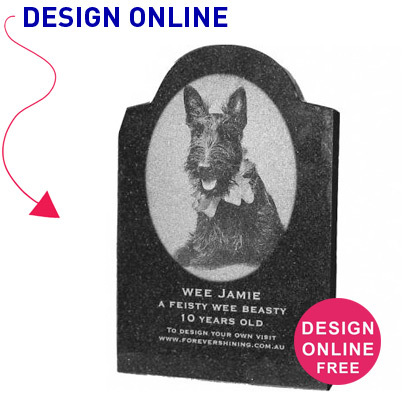 Our laser-etched black granite pet headstones have been designed to compliment our range of pet memorials. and satisfy the needs of those customers who wish to continue to use a traditional material for their memorial. The laser etching process allows us to etch beautiful, complex and intricate images of motifs, logos and photos into the surface of the granite. This style of headstone is available in a range of shapes. As a customer you have the opportunity to personalise the design of your pet headstone using the exclusive design section of our website. You may upload your own image onto the headstone design, which will be laser-etched into the granite headstone. We have also made available an extensive library of thousands of motifs for you to choose from. 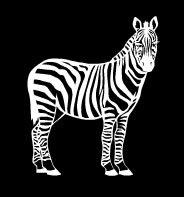 These images can be added to your design as laser-etched motifs. 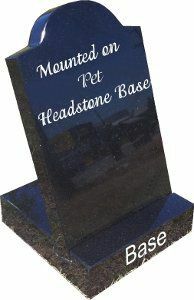 A pet headstone is fitted into a pet headstone base by sliding it into the inclined slot on the top of the base. The inclination of the headstone allows the design to be easily seen and read. The use of a base also allows the design to cover almost all of the face of the headstone. Bases are basically used for aesthetic reasons. Use of a base is optional and at your discretion. 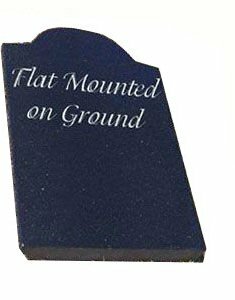 Pet headstone bases are a solid block of polished black granite with an inclined slot for fitting the headstone and fixing holes for the final installation of the assembly. The headstone bases are 200mm wide, 200mm deep and 50mm high. There are three installation methods for the pet headstones. The preferred installation method is a pet headstone base, providing stability and optimal viewing angle. 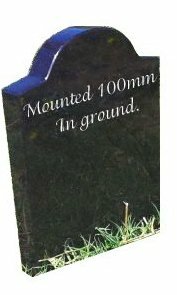 On ground, flat mounted pet headstones provide stability and maximum display area. A less preferred installation method is to bury the bottom portion of the headstone in the ground. Unfortunately, photos of very black animals with no highlights or contrast do not reproduce well on black granite. 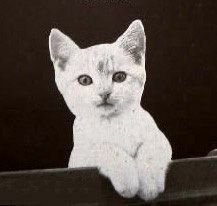 If possible, choose a photo taken in good light conditions and with sufficient contrast, especially so for darker pets. A beautiful laser-etched black granite pet headstone is a permanent and lasting memorial to your beloved pet and a place for you and others to visit and remember the life of your pet.